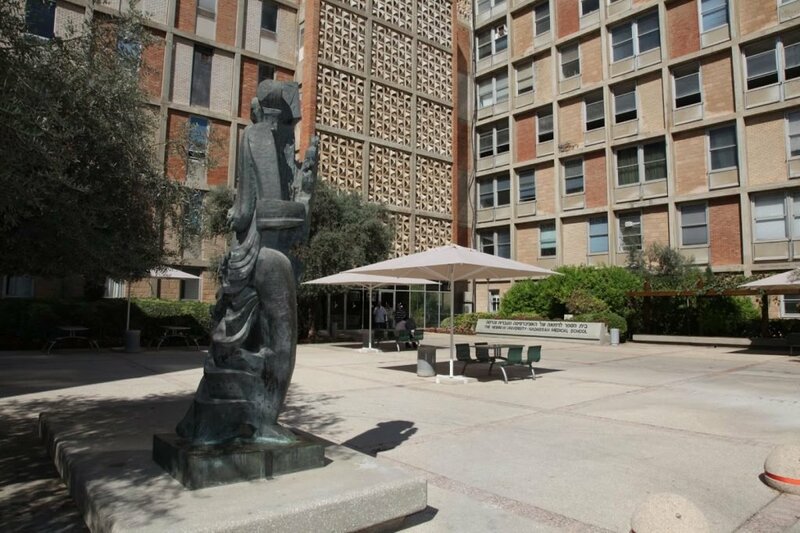 The city of Jerusalem and beyond benefit when academic and research activities flourish on Hebrew University campuses. 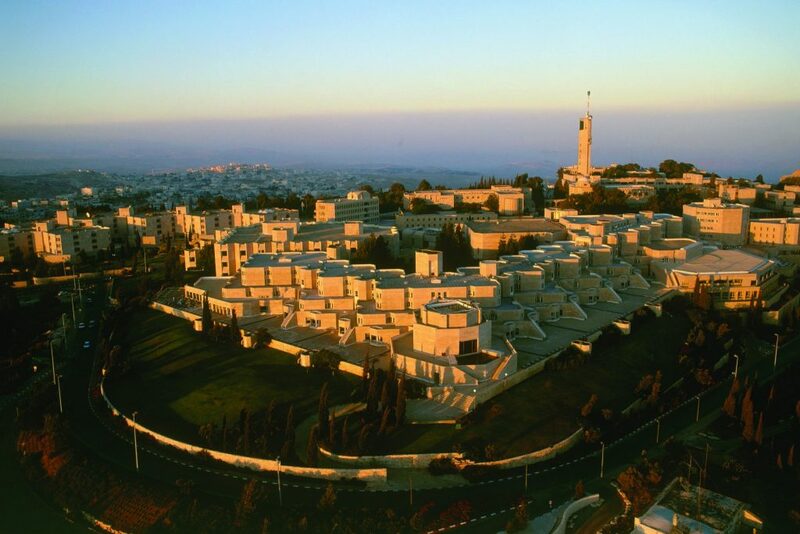 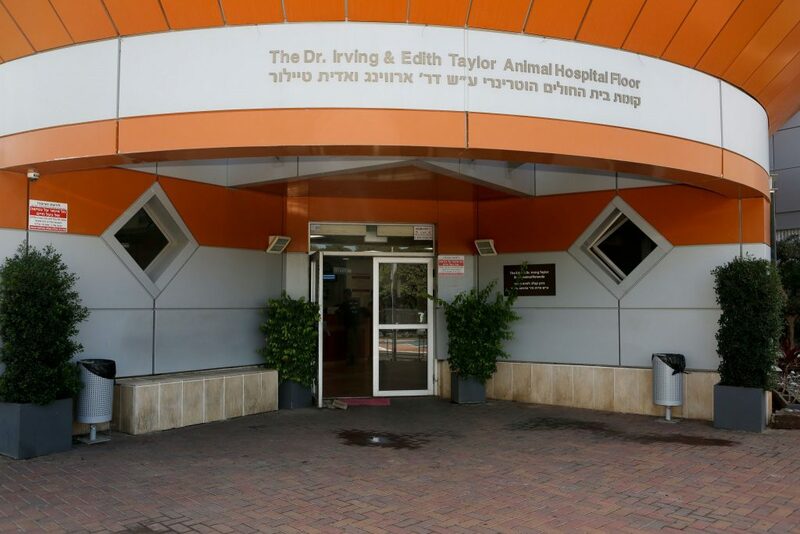 Hebrew University is Jerusalem’s second largest employer, launching startup ventures, conducting research, and providing the services needed to foster a positive living environment. 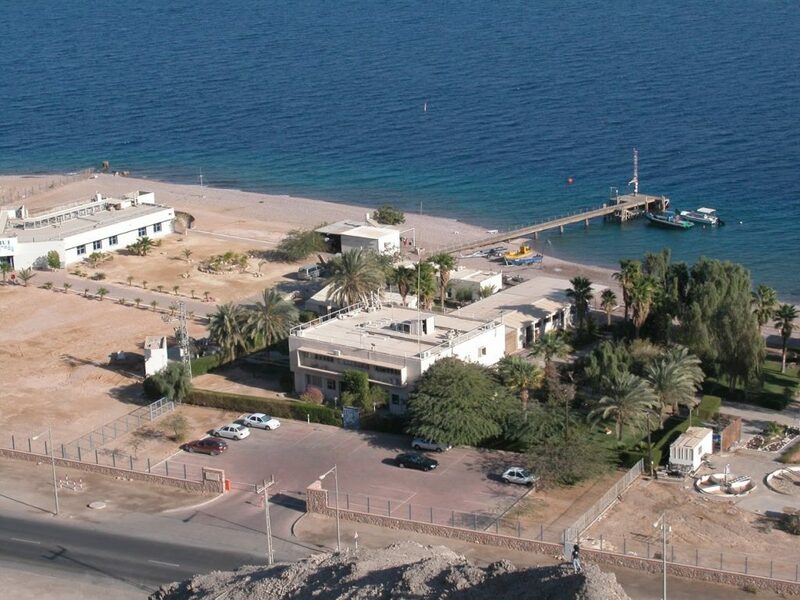 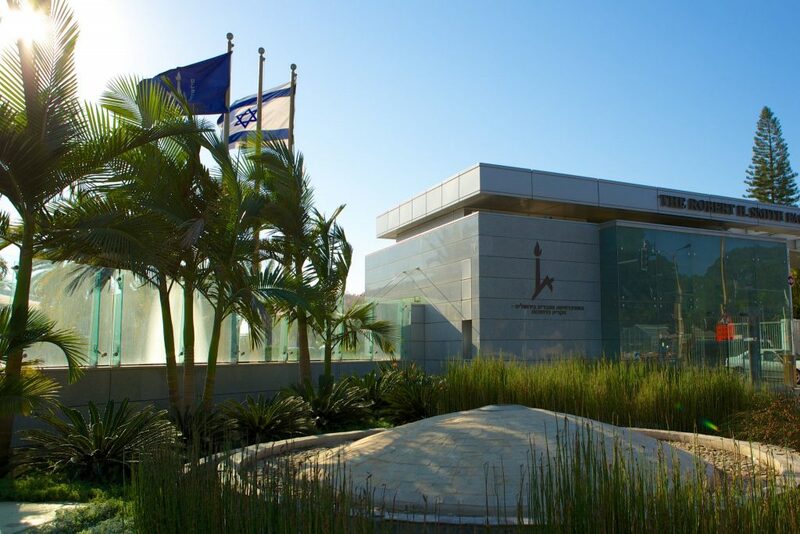 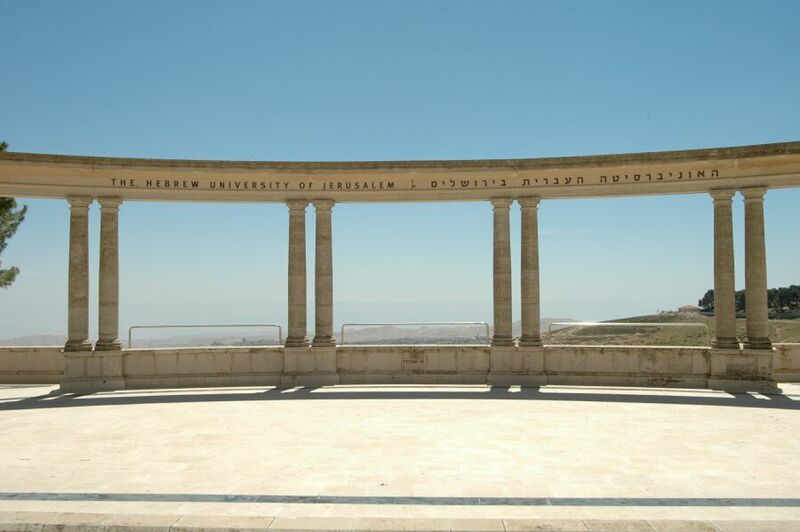 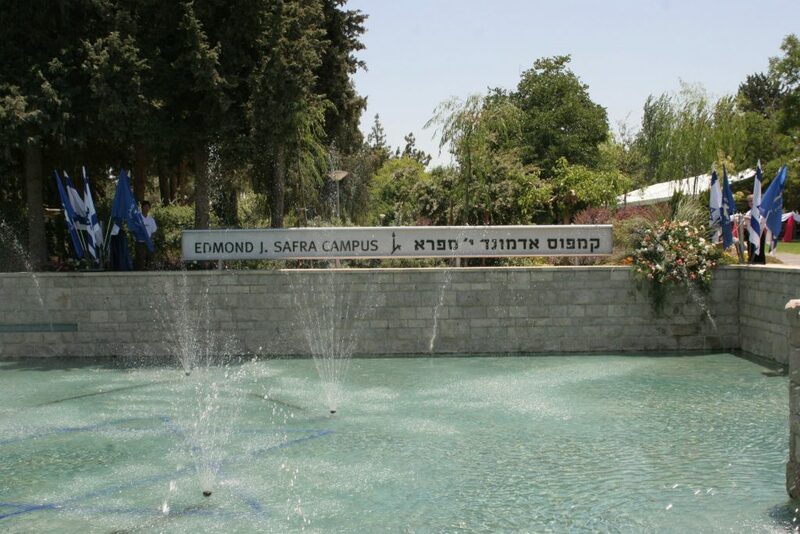 In addition to Jerusalem, Hebrew University also has campuses in Rehovot, Beit Dagan, and Eilat.